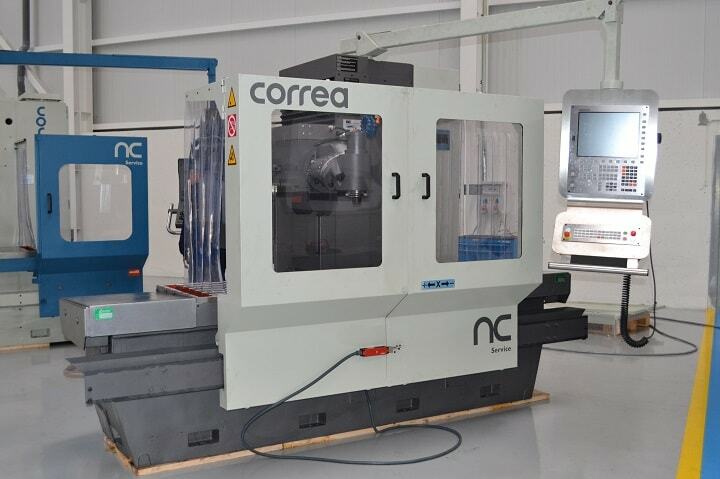 Do you want to sell a milling machine? 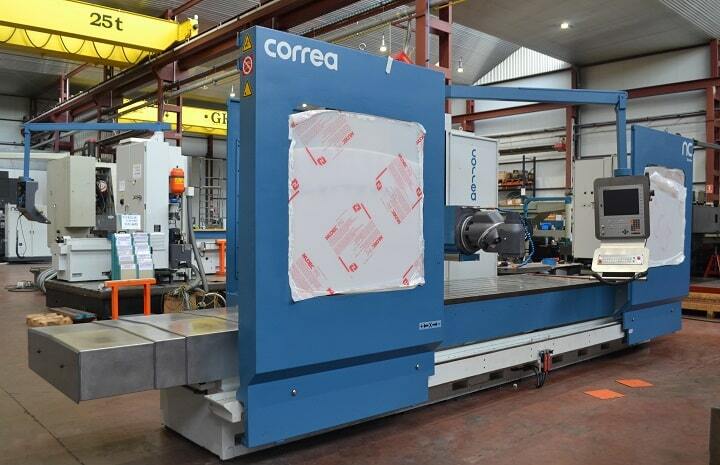 Would you like to know how we retrofit a milling machine? 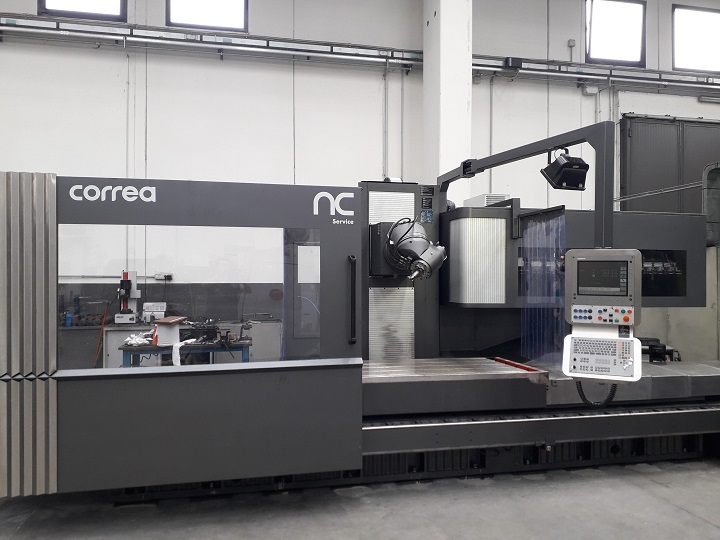 The best second hand Milling Machines with performance of a new one. Use our filters and select the best brands: Correa, Anayak, Soraluce or Zayer. 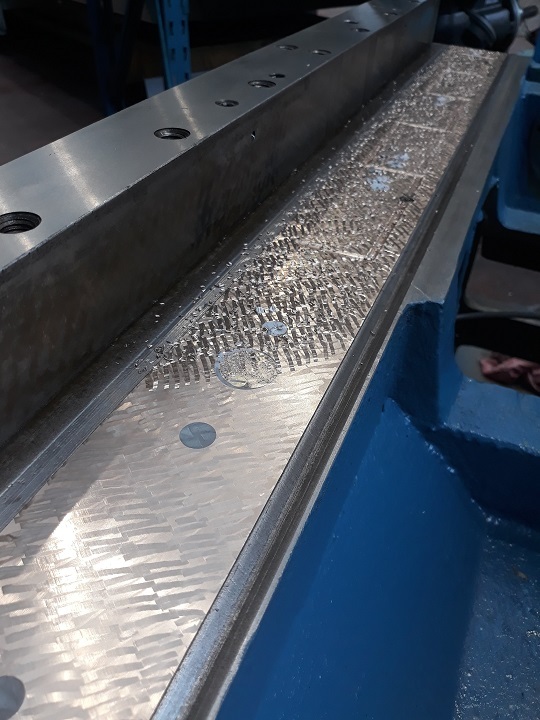 Also select your business sector and contact us by our web form which you could find at the bottom of this page if you still cannot find the Milling Machine searched. 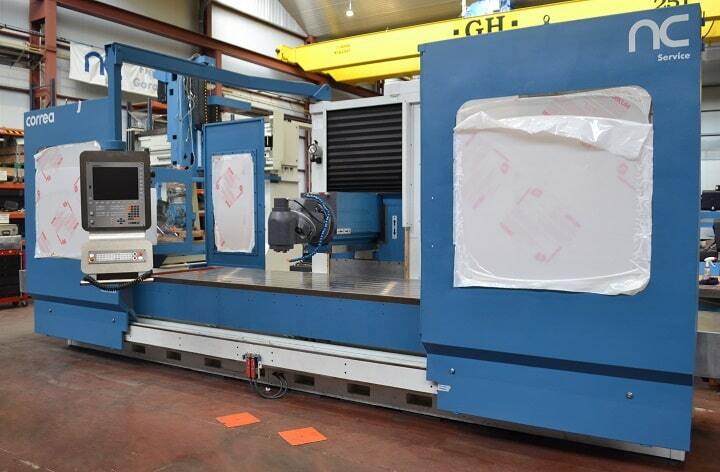 Can't you find the milling machine you want? 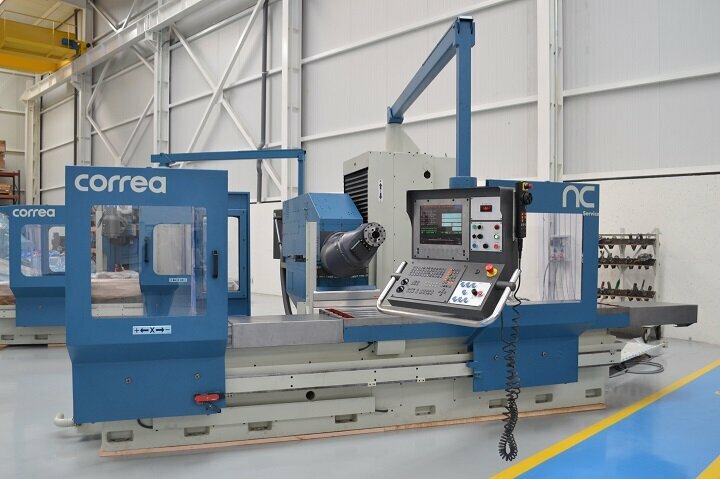 * Which milling machine are you looking for?